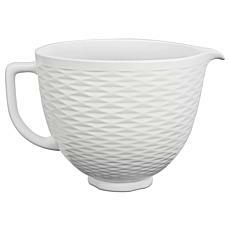 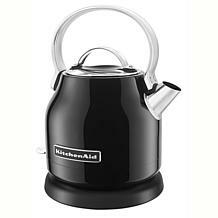 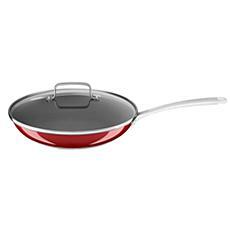 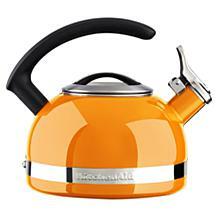 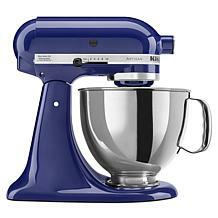 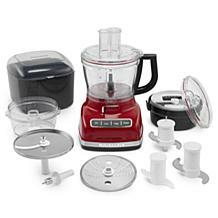 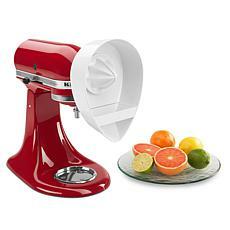 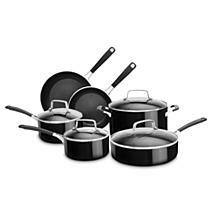 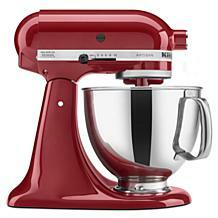 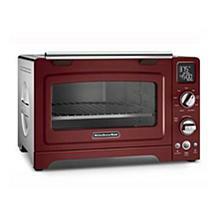 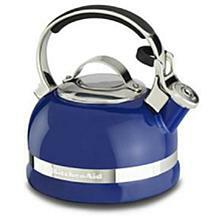 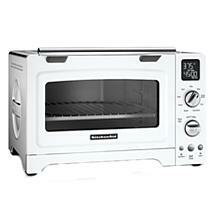 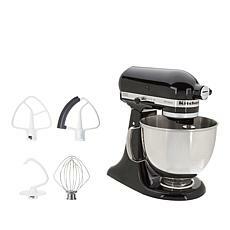 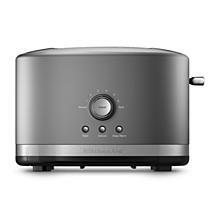 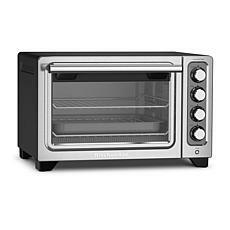 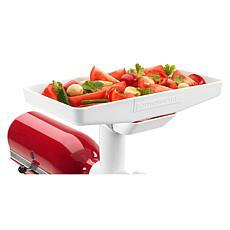 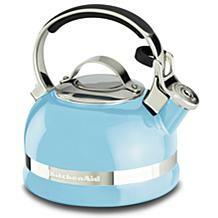 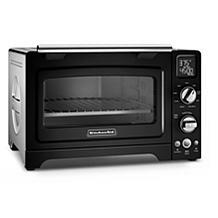 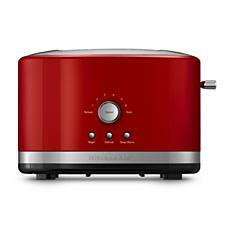 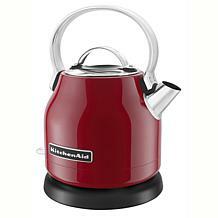 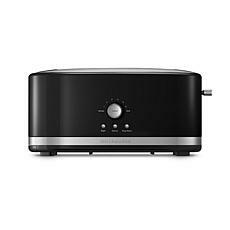 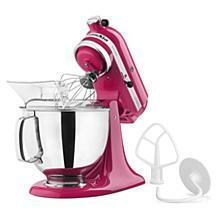 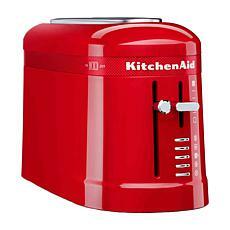 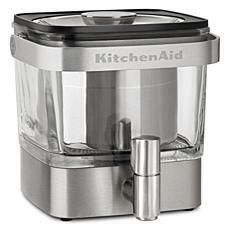 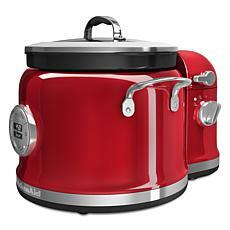 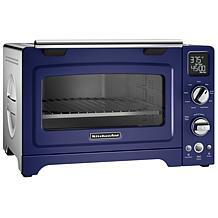 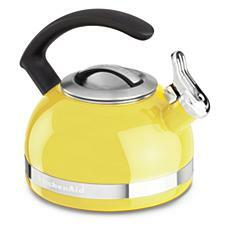 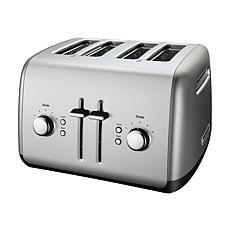 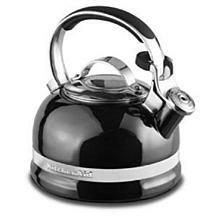 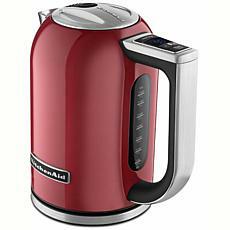 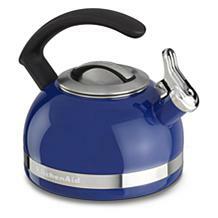 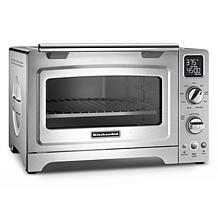 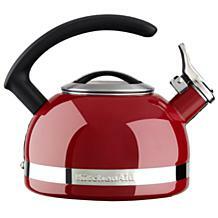 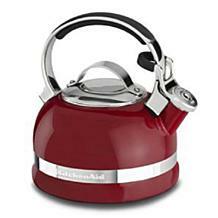 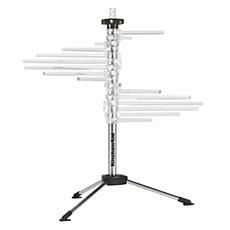 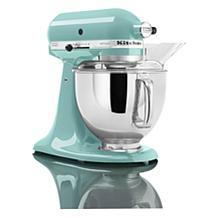 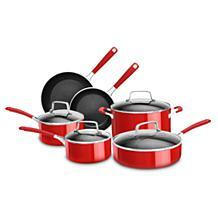 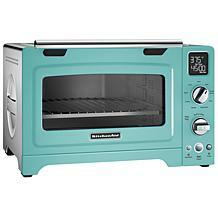 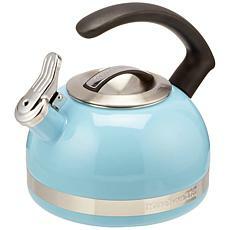 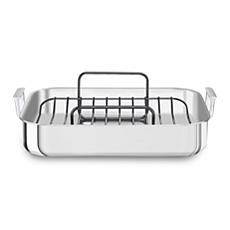 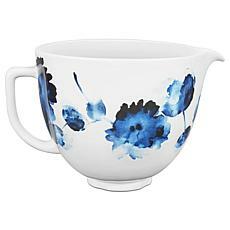 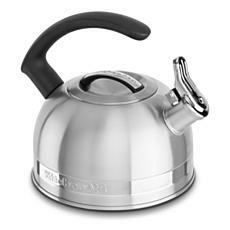 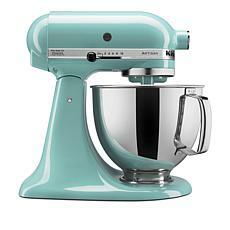 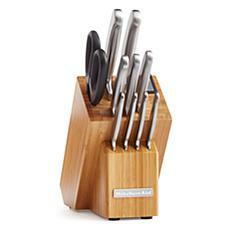 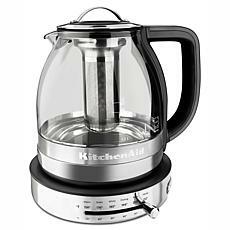 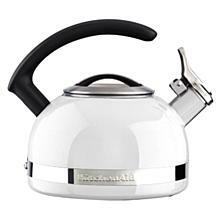 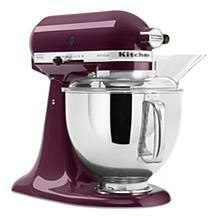 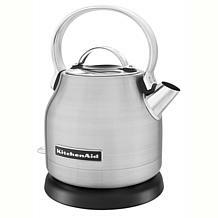 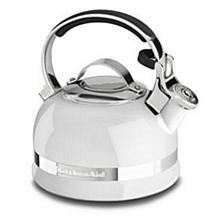 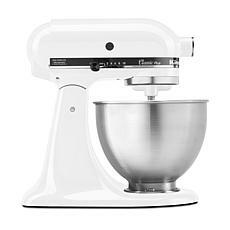 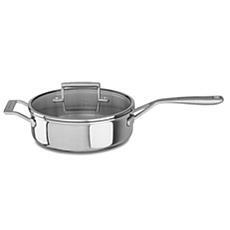 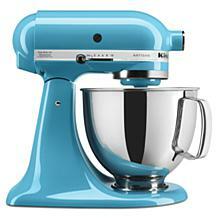 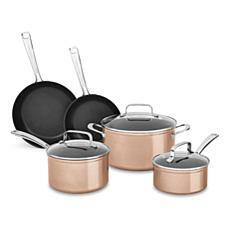 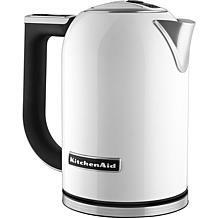 Your kitchen can rival those of your favorite cooking shows with kitchen products from KitchenAid. 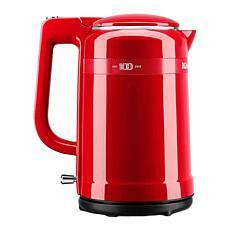 Upgrade your essentials with high-performing coffee makers, toasters, and more with KitchenAid's sleek, trademark colors and styles. 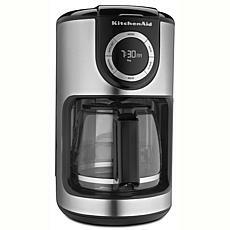 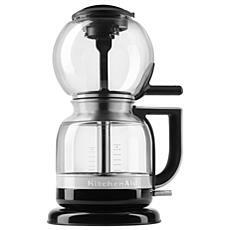 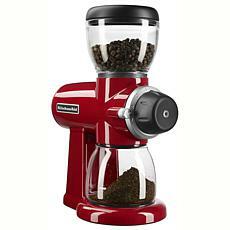 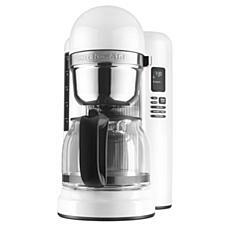 Elevate your morning coffee game with a KitchenAid coffee maker and grinder. 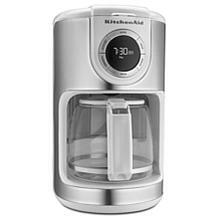 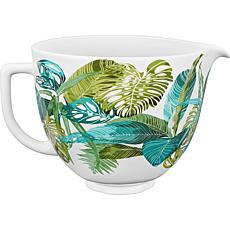 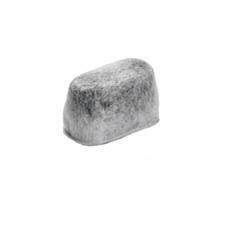 Select models offer brew strength controls to customize your perfect cup of joe. 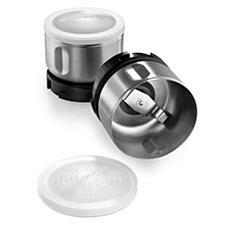 A durable, yet simple, coffee grinder takes your regular cup of coffee to a whole new level. 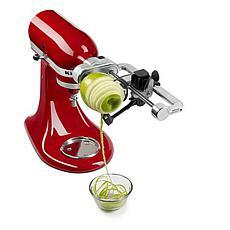 Enjoy fresh pasta but think it's too difficult to make? 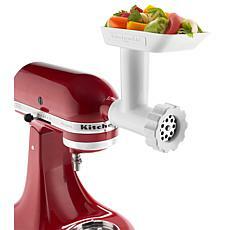 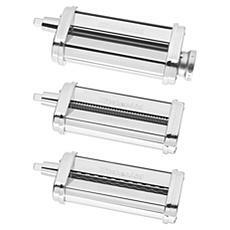 Discover the ease and satisfaction of homemade pasta with KitchenAid pasta rollers and cutters. 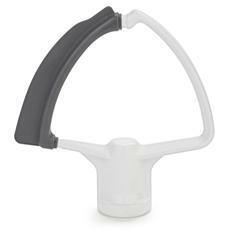 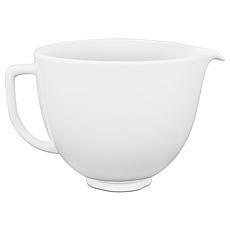 They easily attach to your KitchenAid mixer to make pasta prep a snap. For everything from homemade soup to festive mixed drinks, KitchenAid blenders will transform every ingredient into a culinary masterpiece. 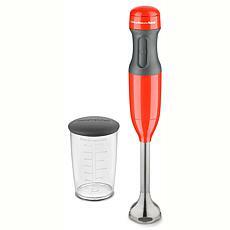 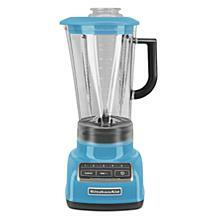 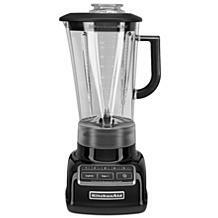 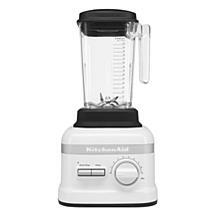 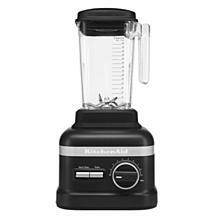 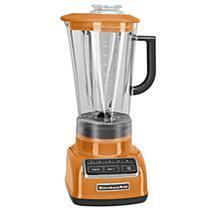 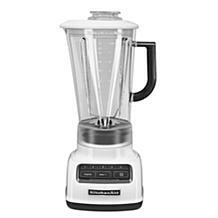 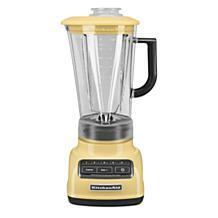 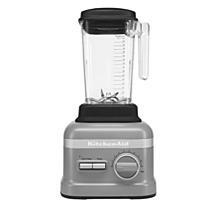 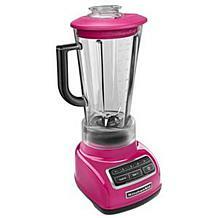 A traditional blender has several speeds to mix smoothies, dips, and more. 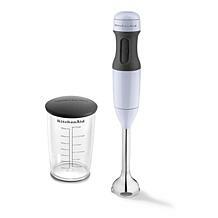 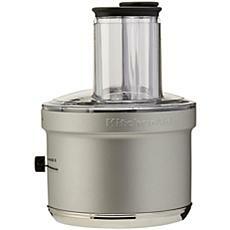 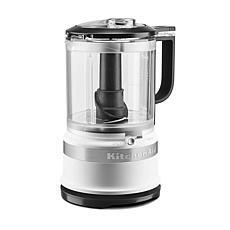 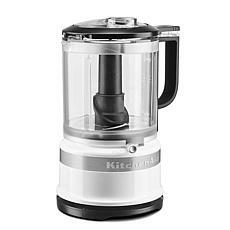 Or try the KitchenAid immersion stick blenders to make smooth, creamy soups right in the pot. 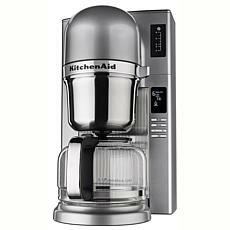 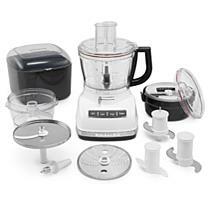 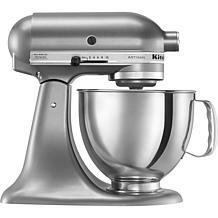 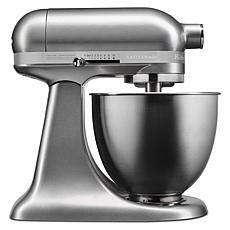 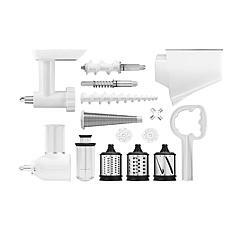 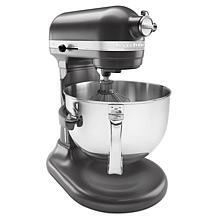 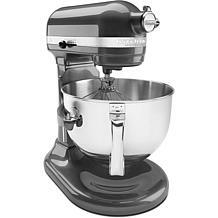 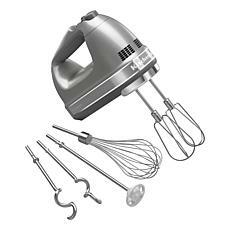 An early innovator in designing what has become a standard kitchen essential, KitchenAid leads the pack with its line of food processors. 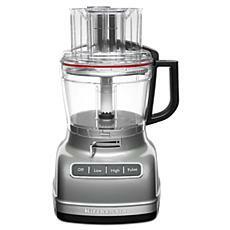 Gone are the days of labor-intensive chopping; KitchenAid food processors perfectly dice, slice, and chop with minimal prep or cleanup.